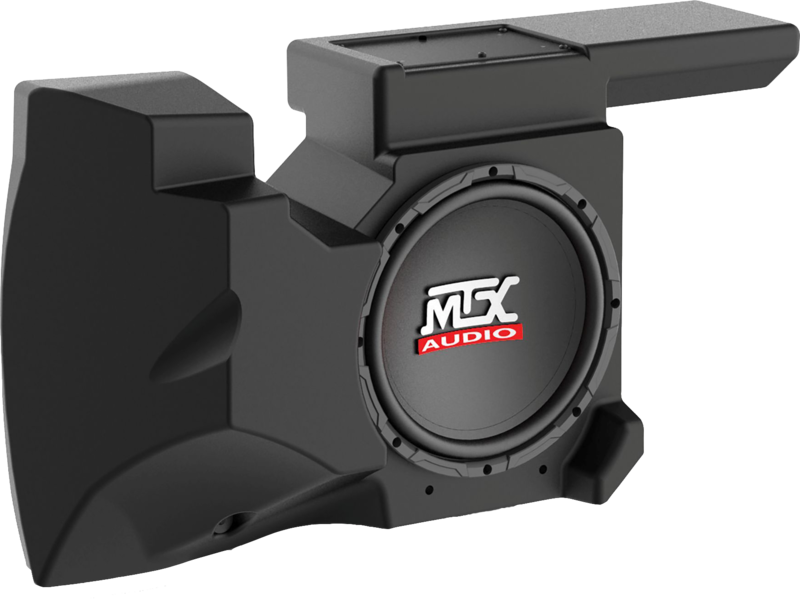 Building from its innovation in vehicle specific subwoofer enclosures with the ThunderForm line, MTX Audio applied the same expertise to these UTV specific subwoofer enclosures. The rotationally molded polyethylene enclosures are weather resistant and durable and include 10" weather resistant 250-watt RMS subwoofers and 250-watt Class D onboard amplifiers. 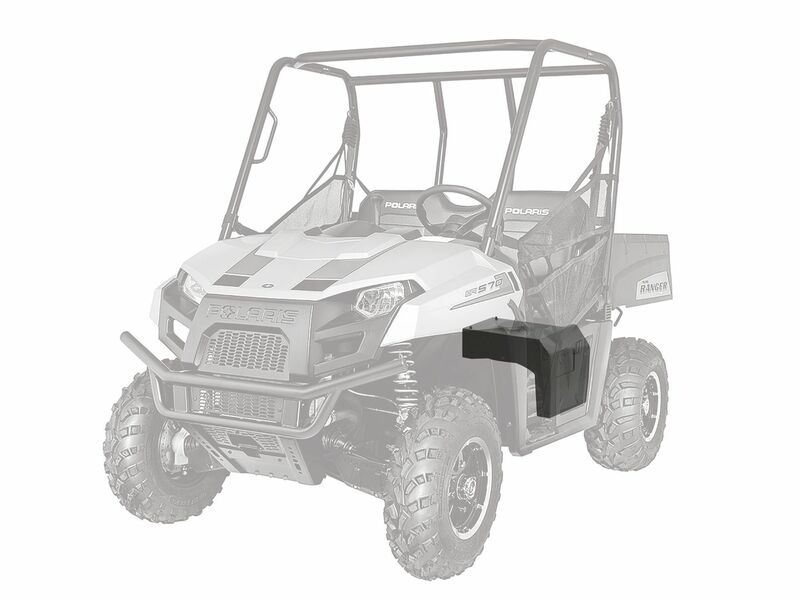 "MTX pioneered the category of vehicle specific enclosures decades ago with our patented ThunderForms and we're excited to carry over the same quality and attention to detail into the Powersports segment," said Jason Fickas, National Sales Manager at MTX. "Our ThunderForms have always included integrated amplifiers pre-tuned for the woofer and enclosures. 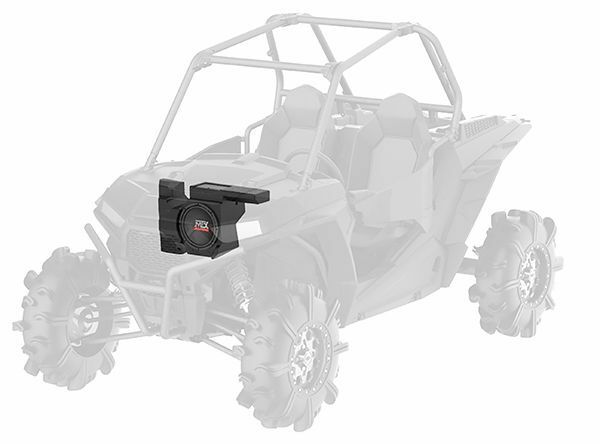 This helps to simplify the installation and saves precious time and space by not having to install the amplifier somewhere else in the UTV." The RZRXP-10 amplified subwoofer enclosure installs in about 30 minutes including the remote bass control. No cutting or drilling is required, the enclosure is hidden behind and protected by the dash, and the factory glove box is retained. The RANGER-10 amplified subwoofer enclosure also installs in about 30 minutes including the remote bass control. No cutting or drilling is required and the enclosure is hidden under and protected by the driver's side seat.